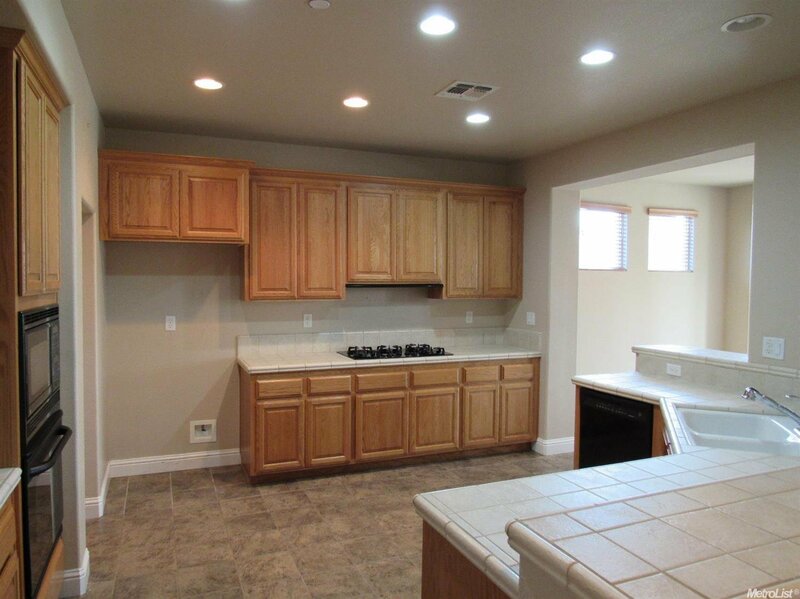 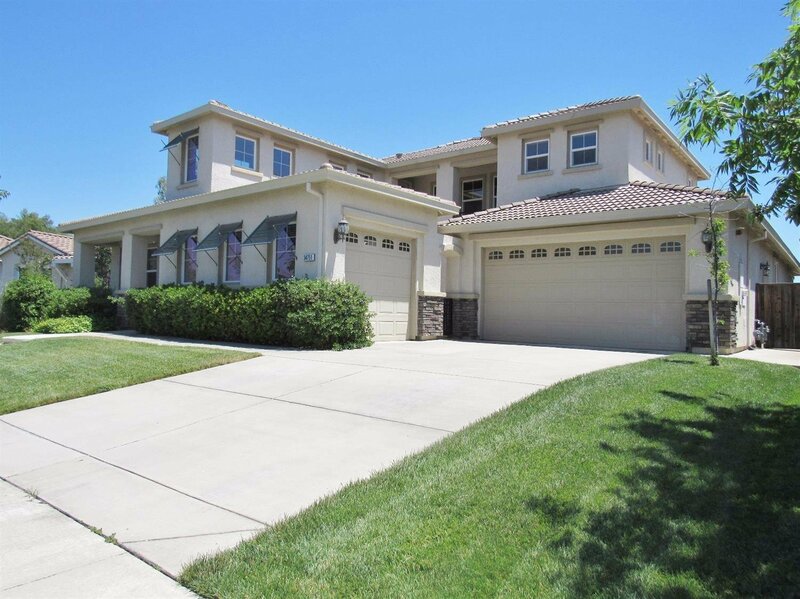 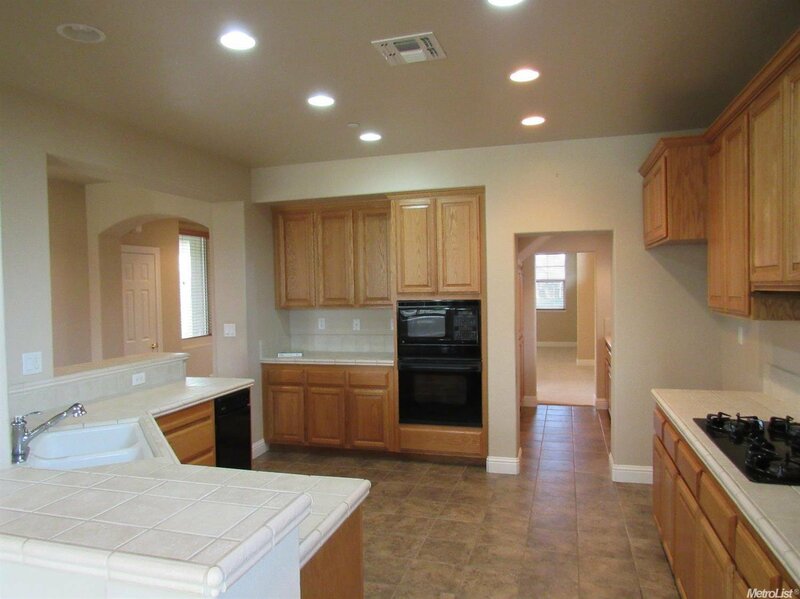 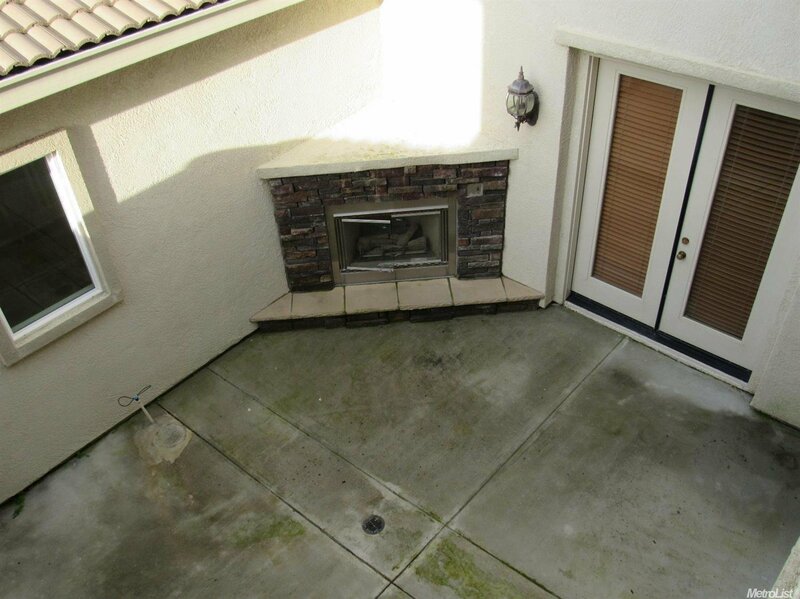 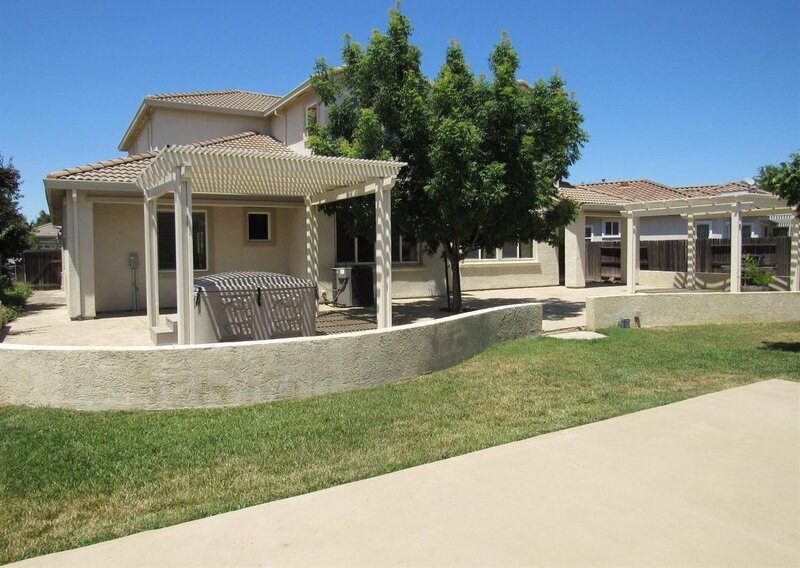 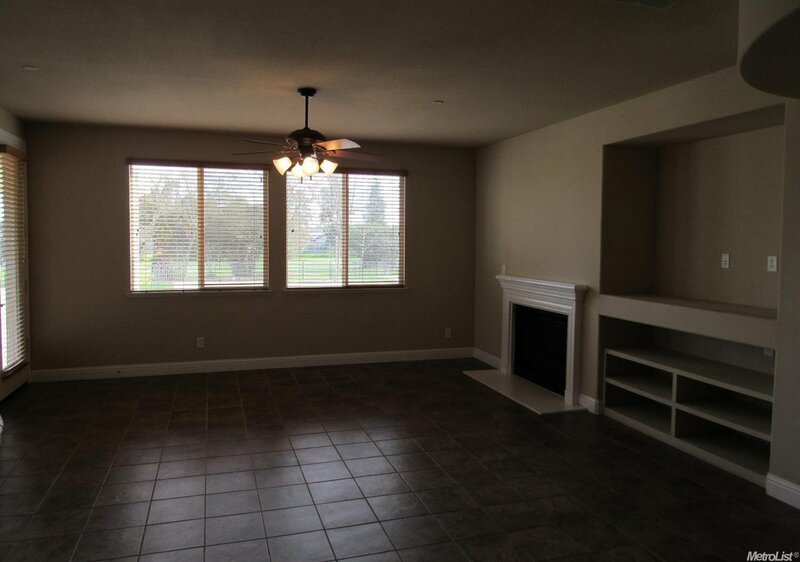 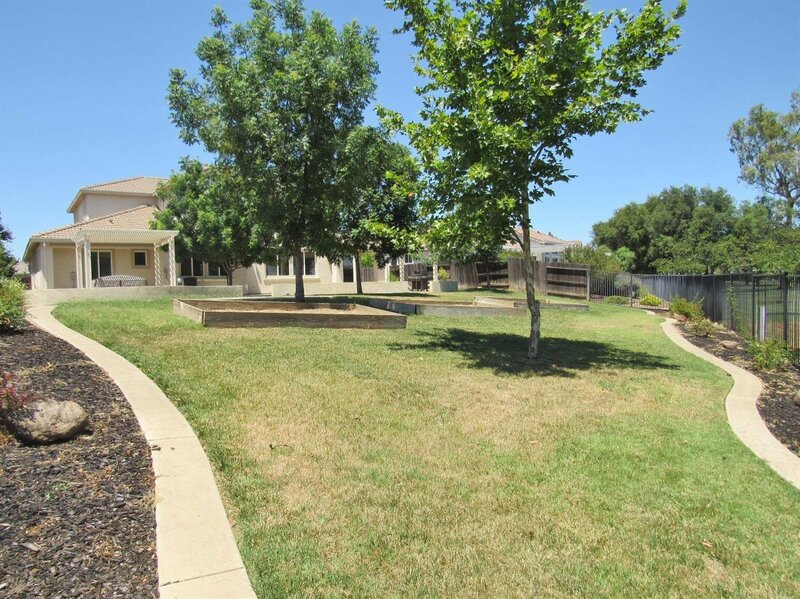 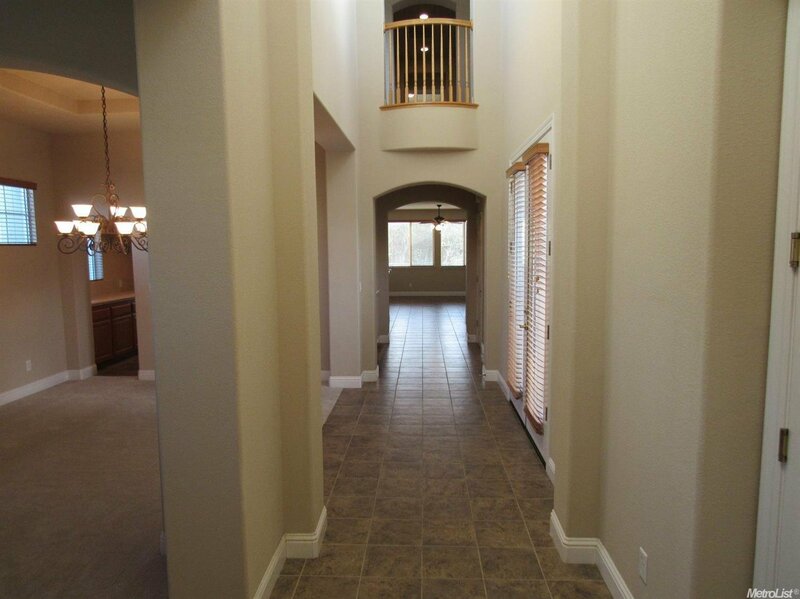 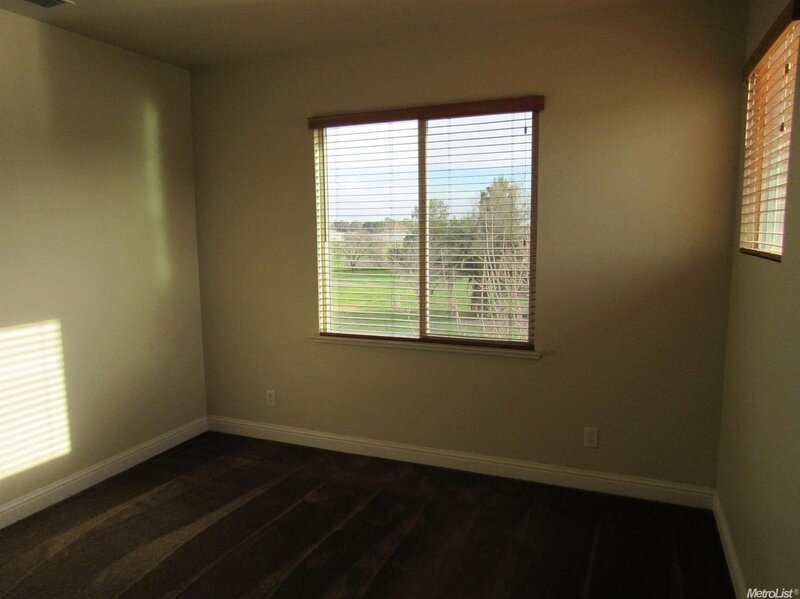 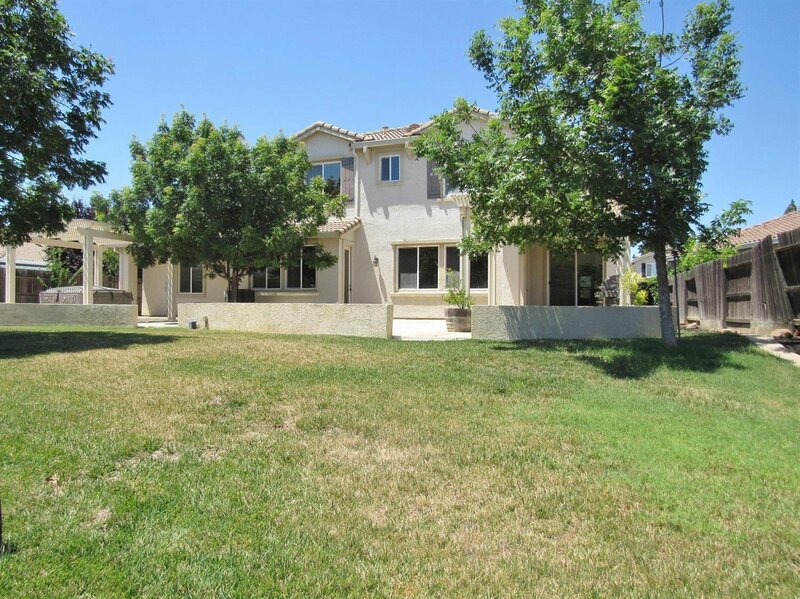 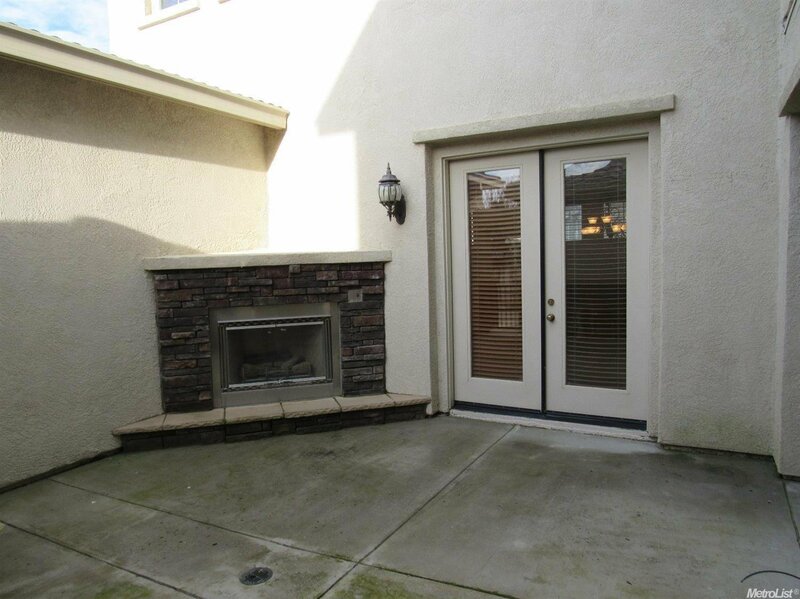 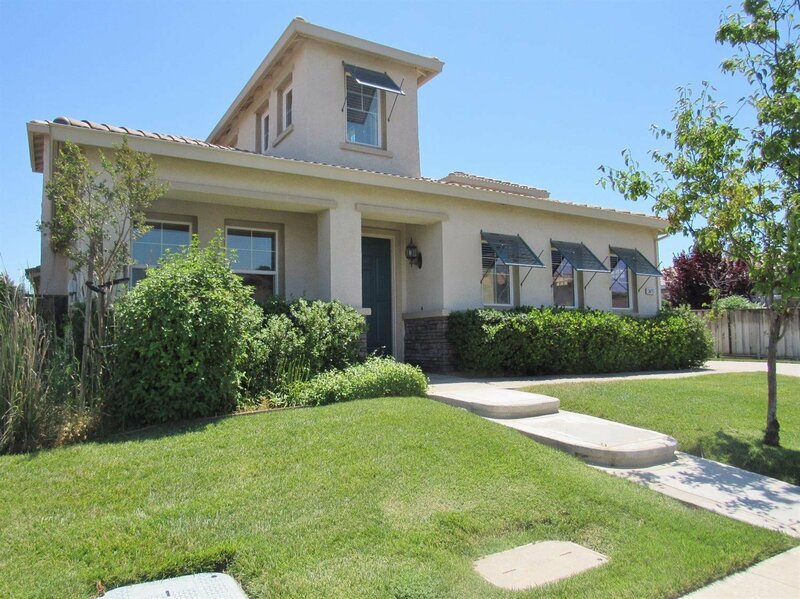 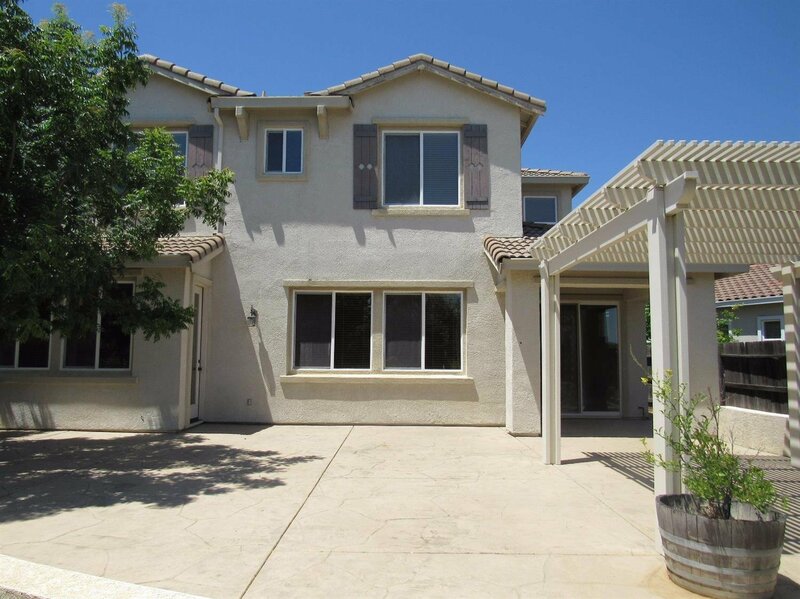 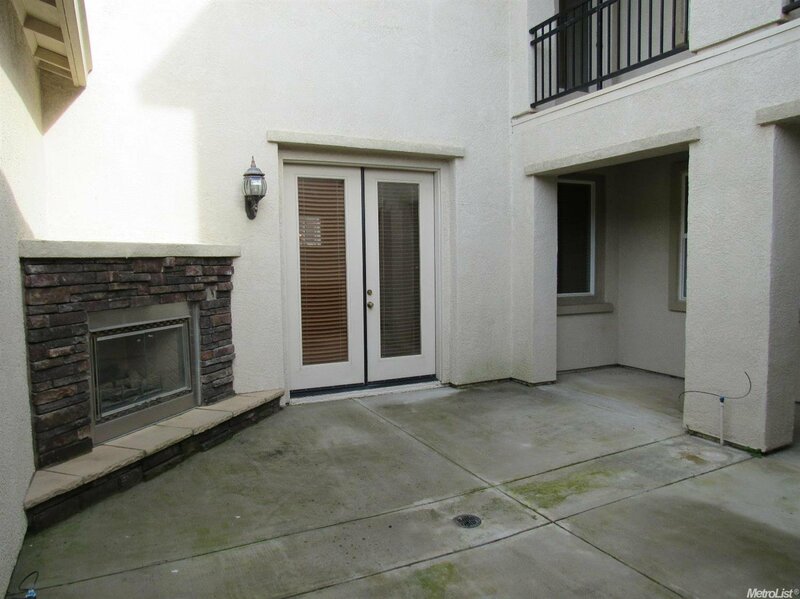 You'll love this 5 bedroom home located on the 18th fairway of the Yolo Fliers Club! 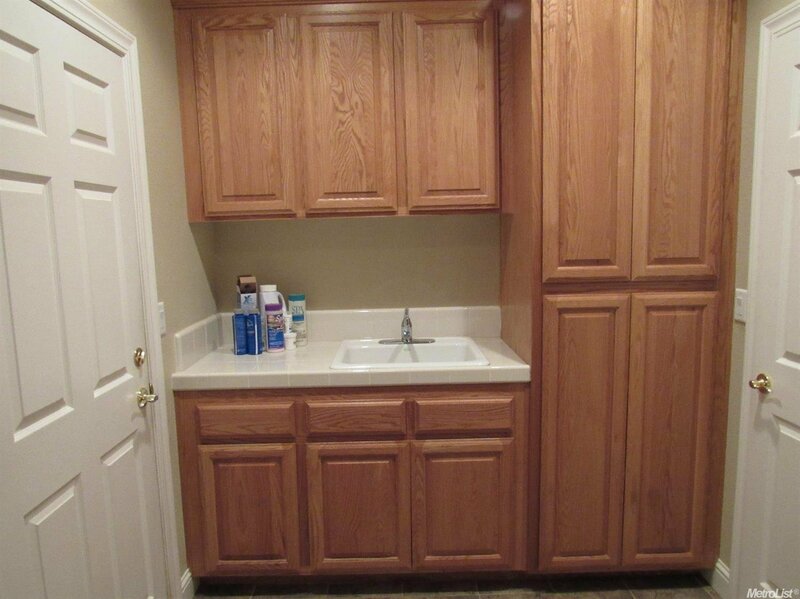 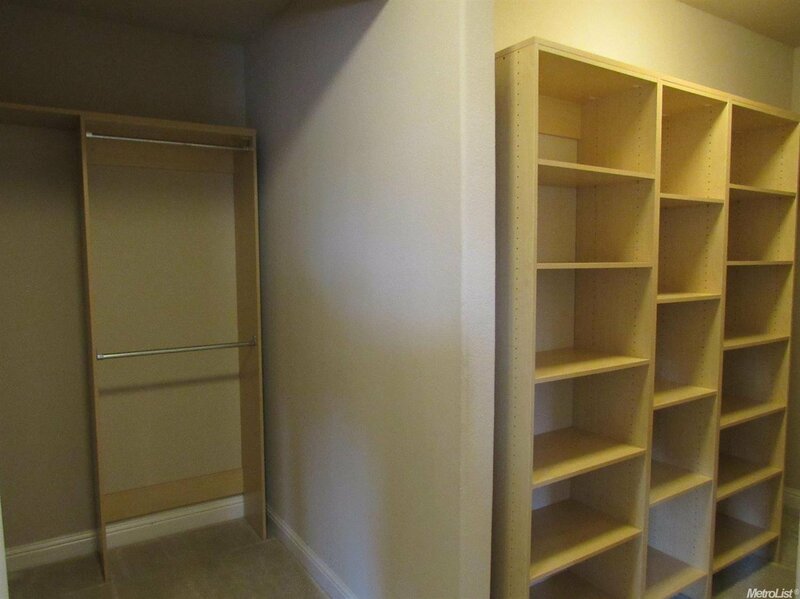 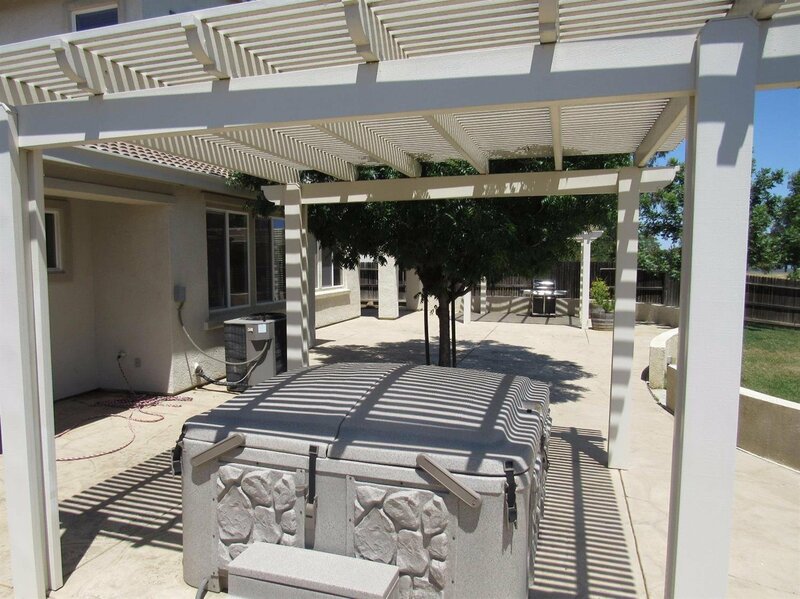 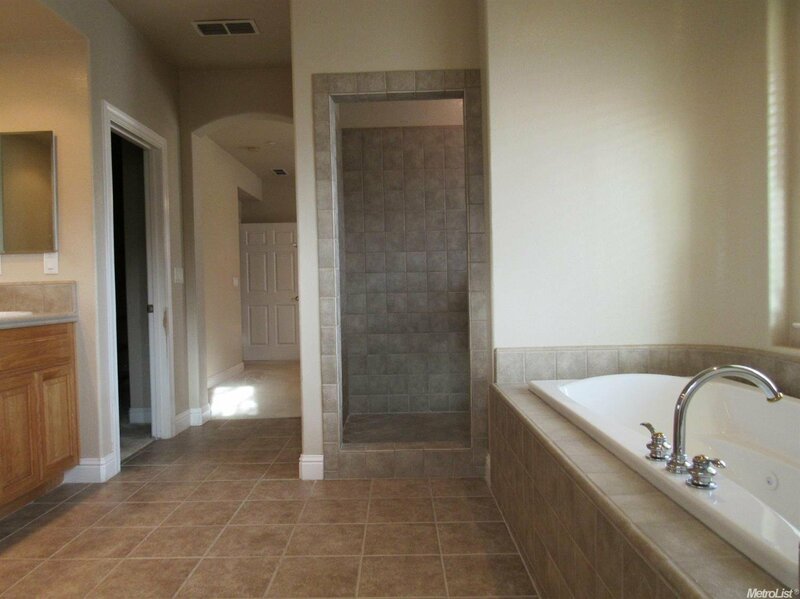 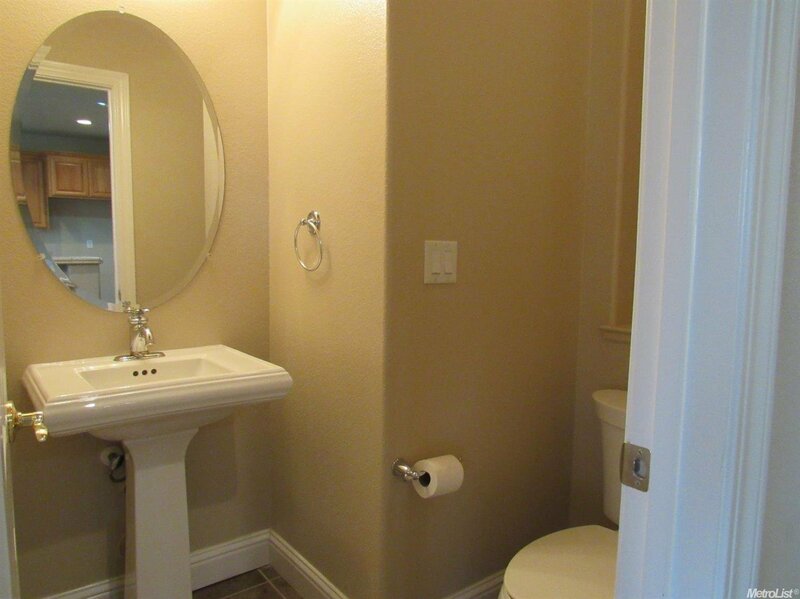 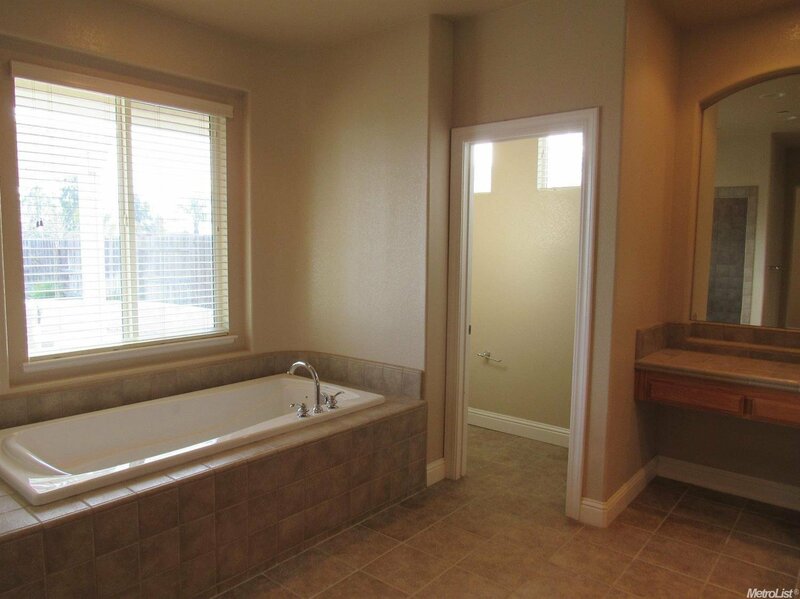 Rare find- downstairs master suite with resort like bathroom. 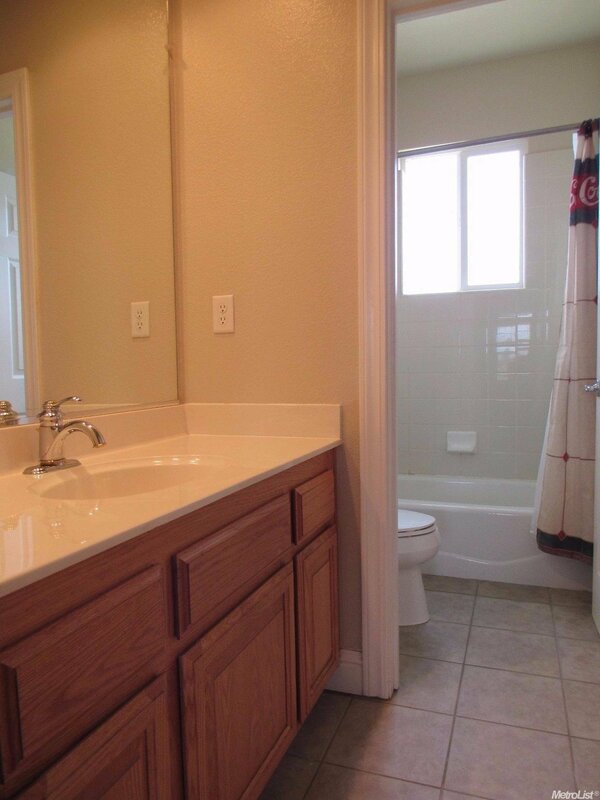 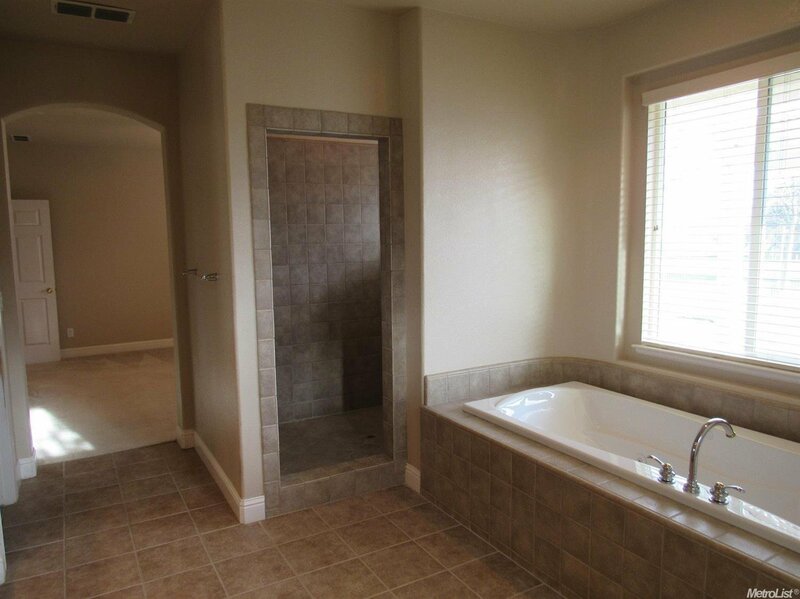 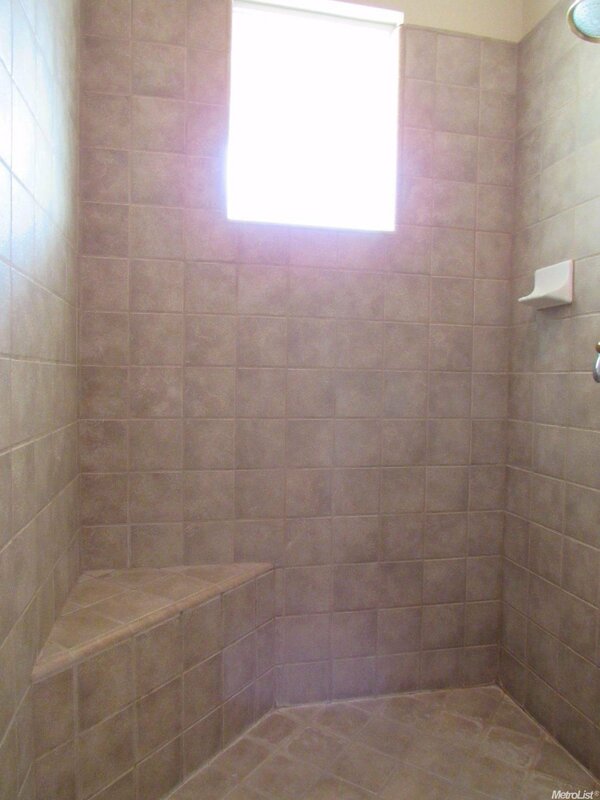 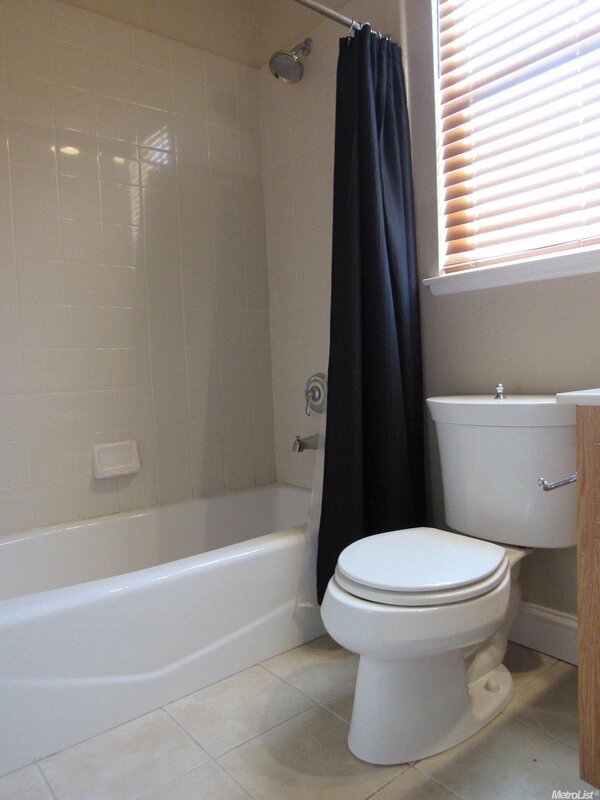 Soak in the jetted tub or relax in the over-sized shower. 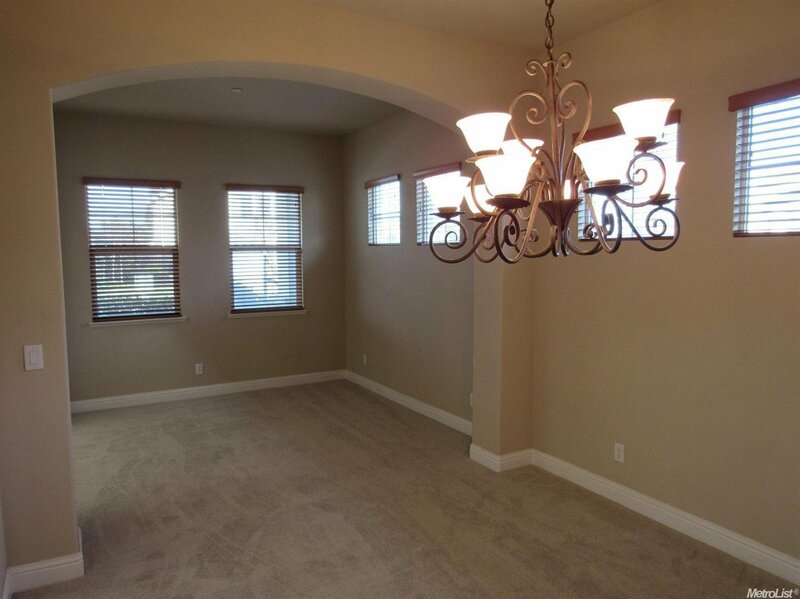 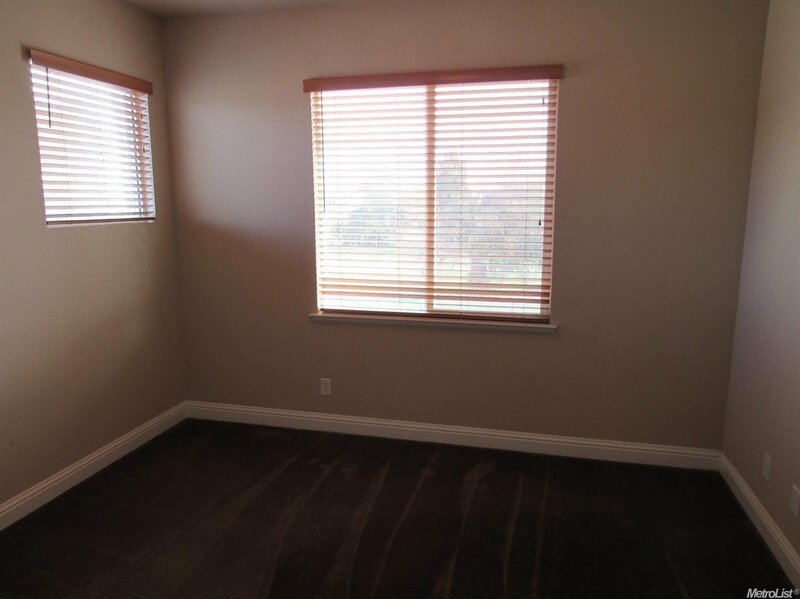 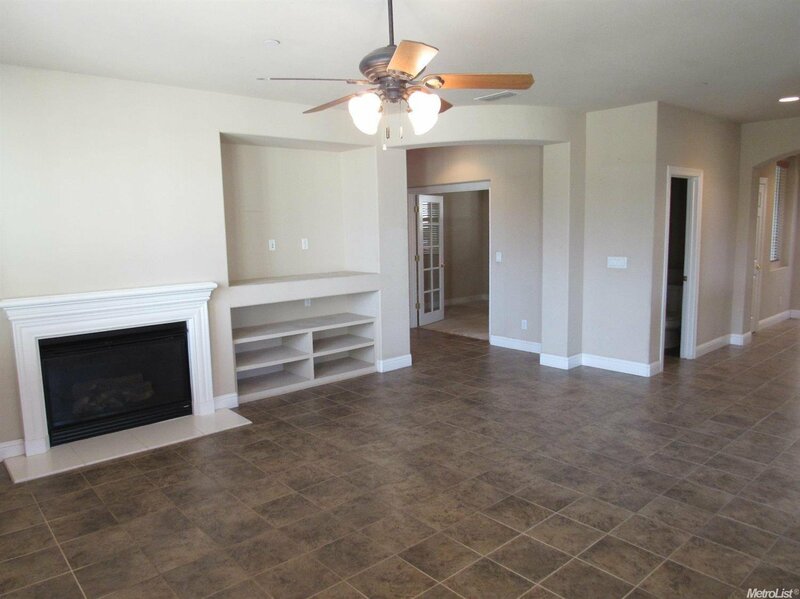 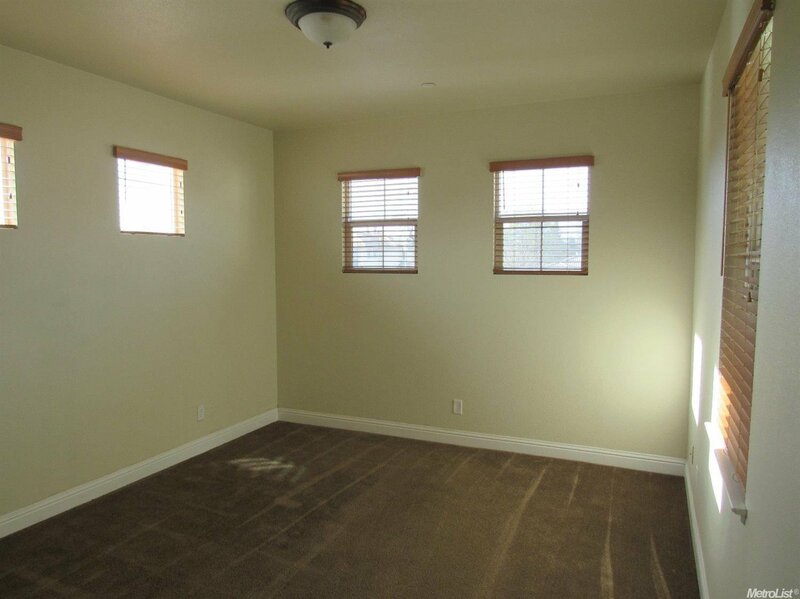 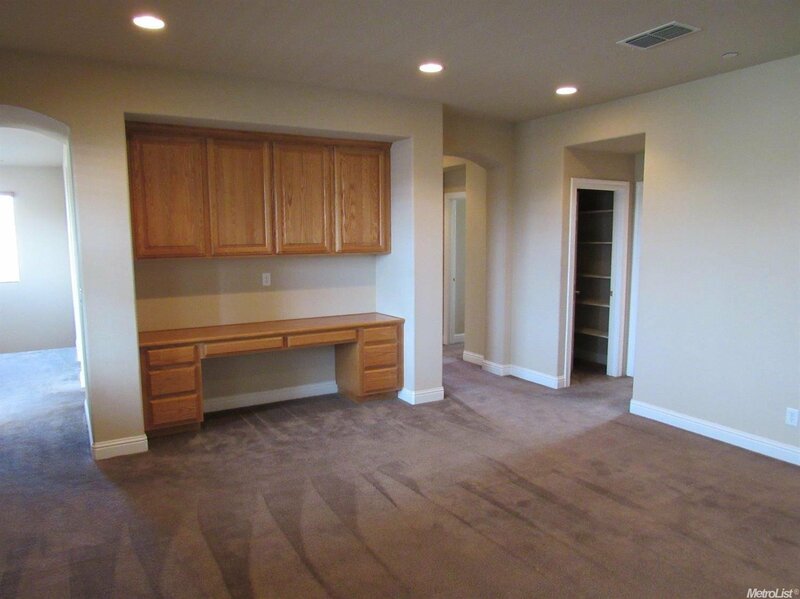 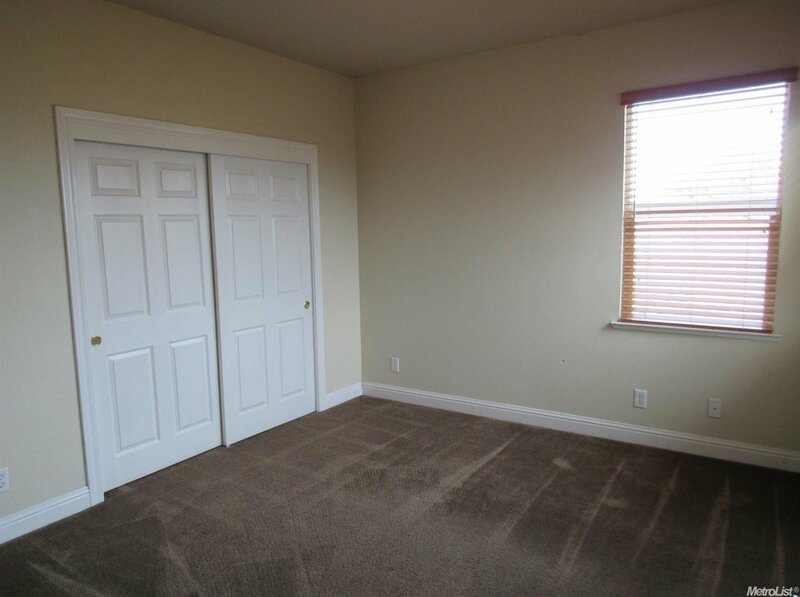 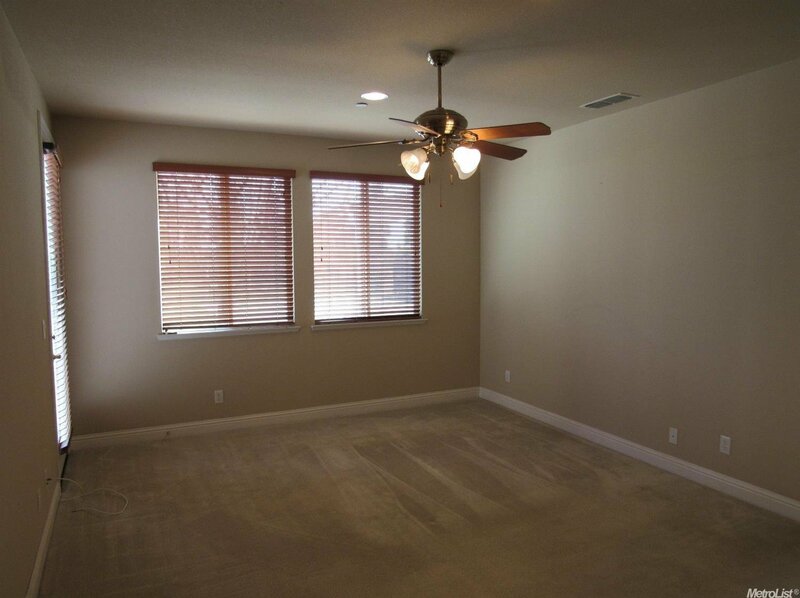 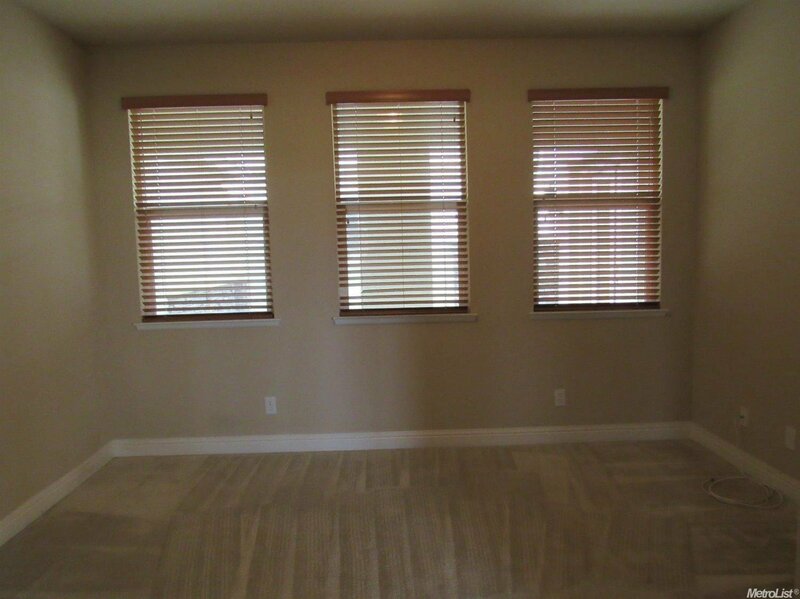 4 upstairs bedrooms and bonus room provides for many options! 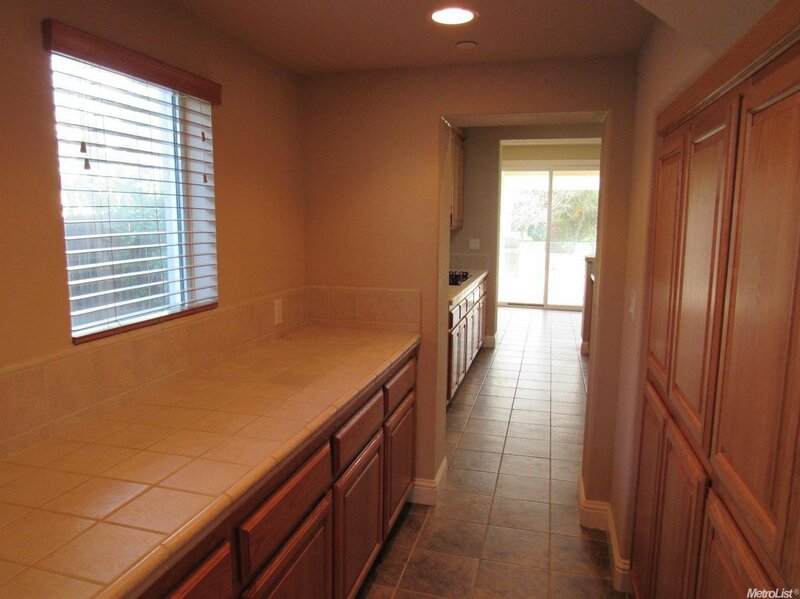 Kitchen offers a butler's pantry and opens to family room.Formal living room and dining room perfect for entertaining. 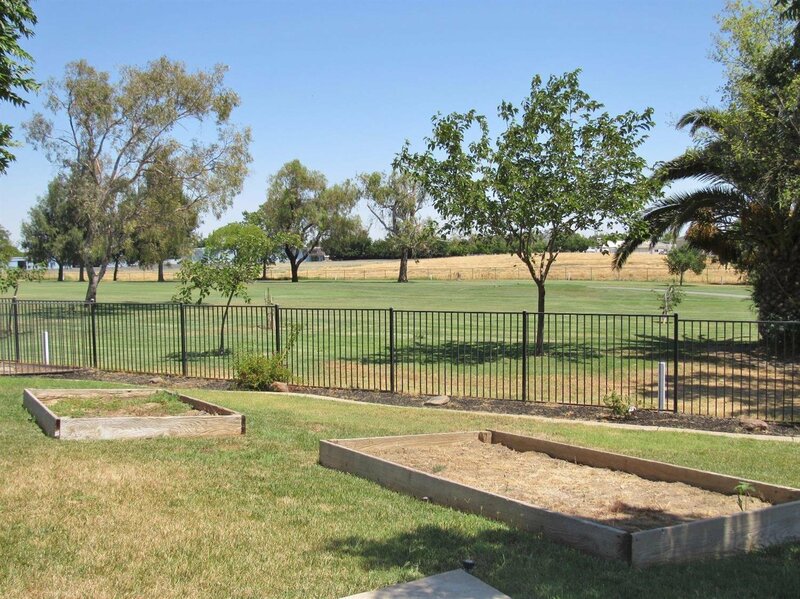 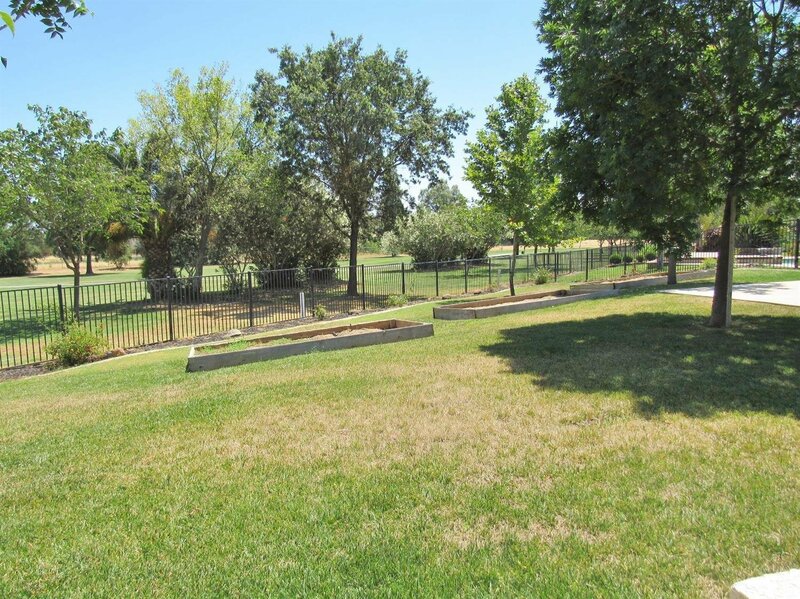 Step out onto the 1/3 acre lot with beautiful views. 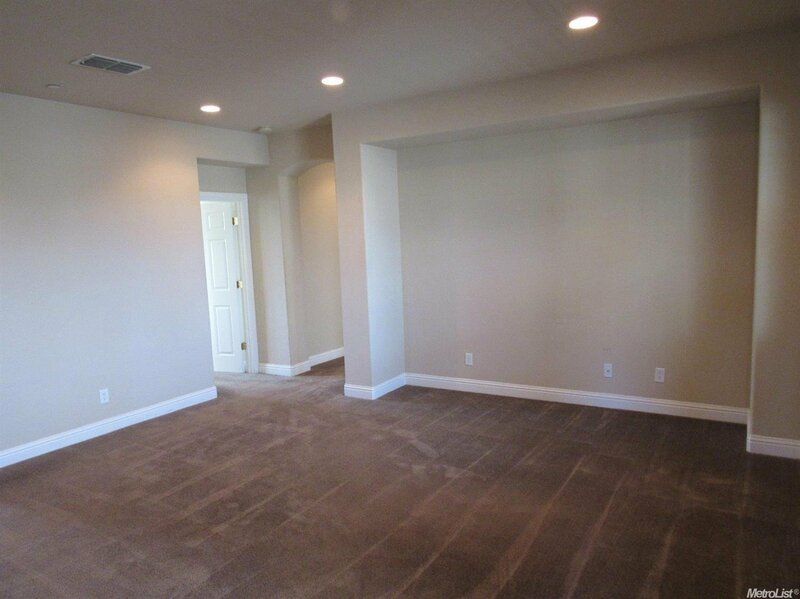 3 car tandem garage allows room for your golf cart!